Hinged at the top, opens outward from the bottom with a crank, push bar, or manually operated using pressure hinges. 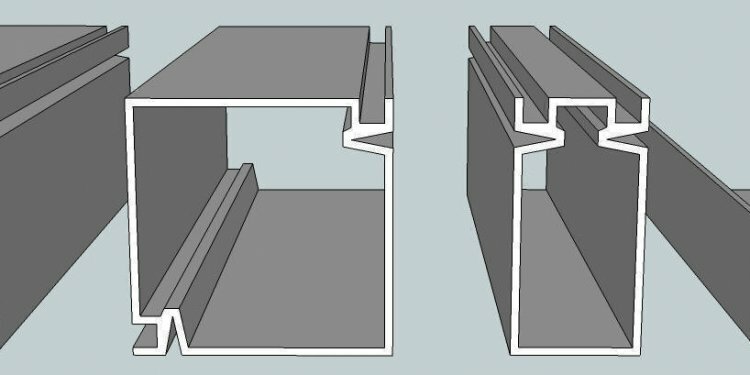 Three or more window units attached together to project outward from a building wall. Bay angles vary; most common are 30°, 45° and 90°. Units can be the same or a combination of stationary and operating windows. Hinged top and/or bottom, may pivot inward or outward, and opens with a bar or manual crank. Two movable sash that slide up and down independently. An Andersen patented structural composite of wood fiber and specially formulated thermoplastic polymer. Polymer surrounds and coats each fiber, providing moisture resistance and superior strength and rigidity. Fixed Panel A non-operational panel in a gliding window or a href=" ">sliding glass door.